Stay away from the heat of summer and play with the best rate ever at the most high class, luxurious golf course The Bluffs Ho Tram Strip. 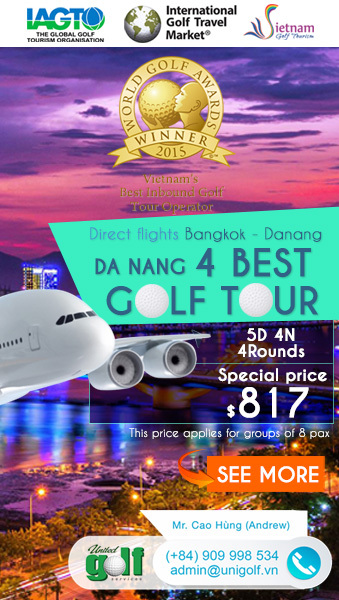 The Bluffs Ho Tram Strip golf course is located 120 kilometers Southeast of Ho Chi Minh City in Ba Ria-Vung Tau Province in the South of Viet Nam. 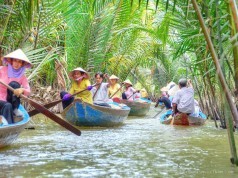 It takes around 2 hours to reach there by car from Ho Chi Minh City. The Bluffs is set in classic links country amid towering sand dunes, which have been formed over thousands of years by wave action and strong coastal winds. Due to the course being well above sea level, the wind plays a major role in shot accuracy, it’s always strong, and its prevailing direction differs depending on the time of year. Due to strategically placed dunes, grassy hollows, bunkers and water hazards, it requires the players to really think their way around show all shot-making skills and abilities. Panoramic ocean views from every hole of the course, especially at the elevation of 50m the highest hole (15th) will span the horizon as far as your eyes can see. The Bluffs is as good a test of golf as any other layout you’ve ever seen. The Bluffs is an ideal place to try new shots, hit shots that you’ve not hit in a long time, and use every club in your bag. Ali Macfadyen – a Scottish superintendent, he has extensive knowledge of links style golf courses, and he keeps the traditional aspects of a such a course in mind every day. 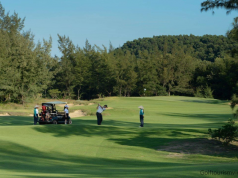 They also have a member of the Thailand PGA on the team — Patrick Kelly, who has years of experience coaching golf on and off the course and is on site to help all our guests with their games on the practice tee or the golf course. 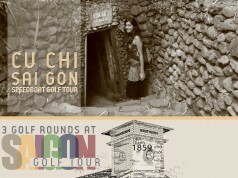 For Vietnamese golfers, The Bluffs Ho Tram Strip is a notable names. Outstanding design, challenging and beautiful natural scenery are the highlights at this golf course. 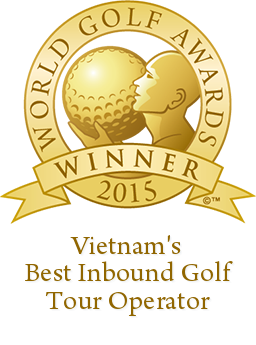 Along with quality golf courses designed by Greg Norman, Ho Tram Trip also has a luxury resort deserve for relaxing. You must be there to make your own opinion and we’re confident you’ll totally agree. For golfers who not only want to play golf, but also want to rest, relax with family at luxury resort The Grand Ho Tram Strip. Keyword: the bluffs ho tram, the bluffs ho tram strip.